Otieno Terry and Stas THEE Boss - two highly-accredited Seattle artists - team up to curate an evening of high vibes magic at The Winston House. The middle of summer has never been so comfortable and colorful with the soulful, futuristic and relaxing sounds of two inspirational singer-songwriters. 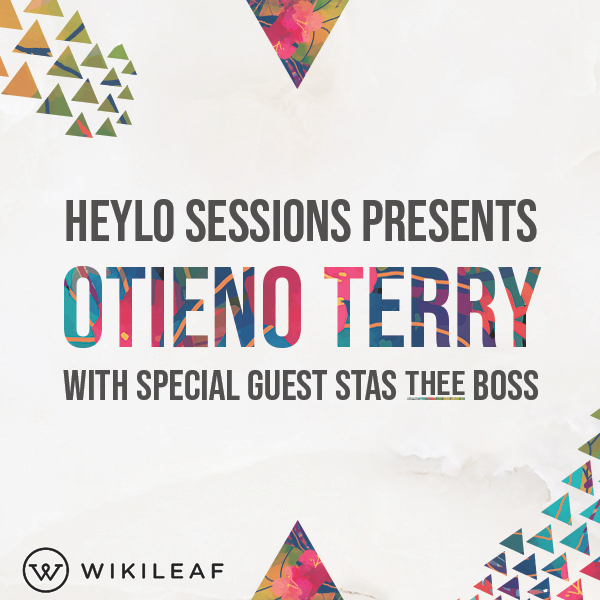 Heylo Sessions and Wikileaf present a magical summer evening at The Winston House with Otieno Terry and Stas THEE Boss and live painting by Perry Paints. All attendees will receive a gift valued at $30. Otieno Terry is a Seattle artist who spans multiple genres rooted in R&B and soul. Otieno gained nationwide recognition in 2017 upon appearing on Macklemore's GEMINI album (track 'Levitate'). 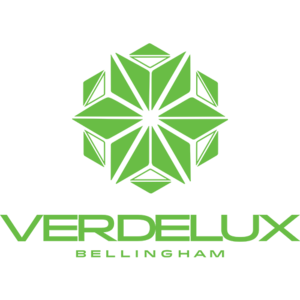 He has performed at the Bumbershoot and Upstream music festivals and was the winner of the 2014 Seattle Sound Off! competition. Stas is formerly one half of the Psychedelic-Space-Rap-Jazz duo THEESatisfaction, with whom she produced, wrote and performed. She signed with Sub Pop Records in 2011, and released two albums. She was able to spread her love of music to many countries like France, UK, Australia, China, Portugal and Iceland. The Winston House is a Seattle cannabis-friendly Airbnb that has been featured on numerous publications including VICE, The Stranger, The Emerald Magazine and Wikileaf. The comfortable and intricate venue provides a beautiful backdrop to an evening of art, cannabis education and community-building. A live painting (Perry Paints) will take place during the event with a raffle drawing for one lucky winner.